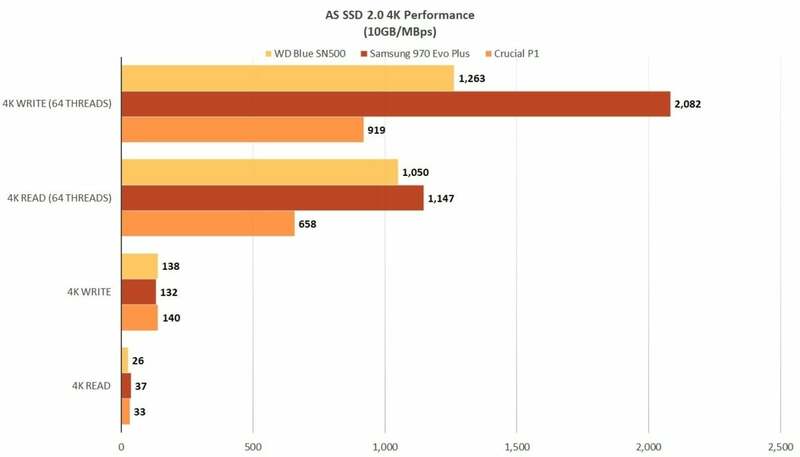 This story, "WD Blue SN500 NVMe SSD review: Great bang for the buck" was originally published by PCWorld. 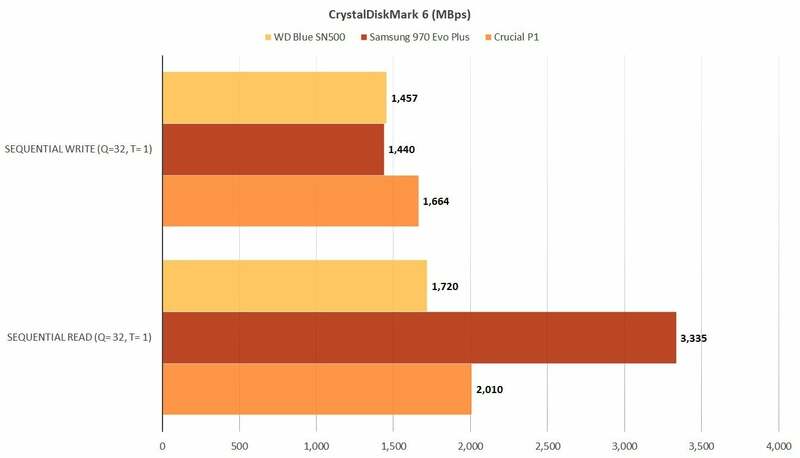 Even WD's bargain NVMe SSDs provide excellent bang for the buck. 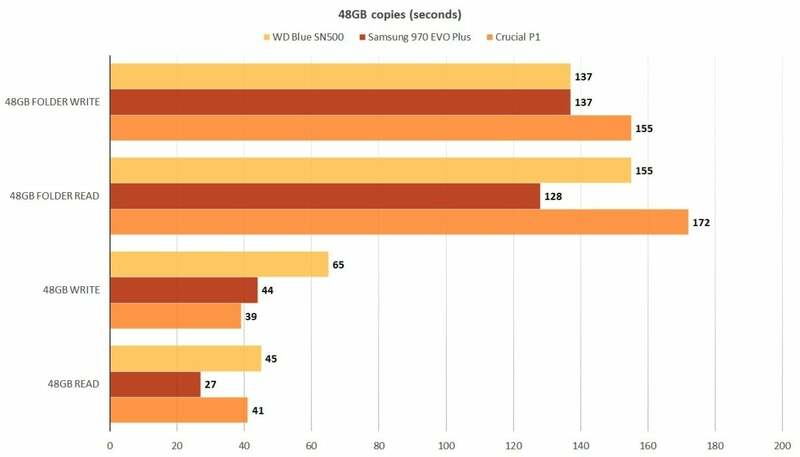 Unlike some cheap competitors, the Blue SN500 maintains a reasonable 750MBps write speed when it runs out of cache. 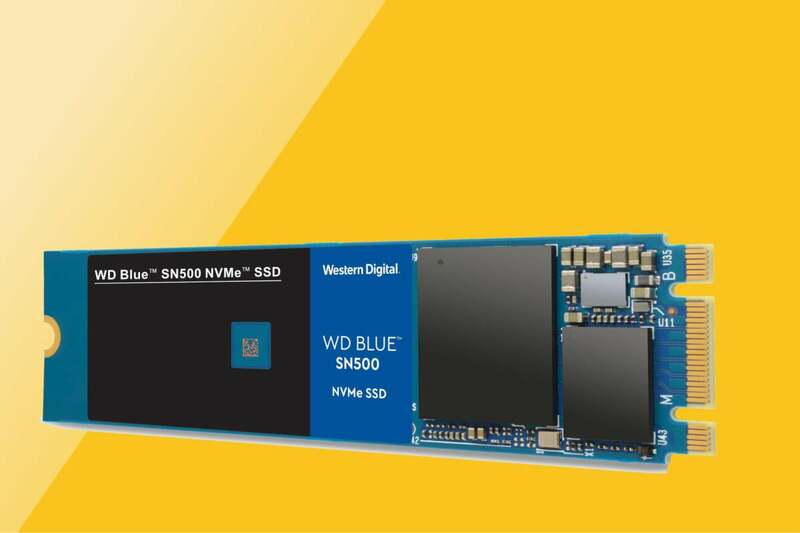 That alone makes it our favorite entry-level NVMe SSD.